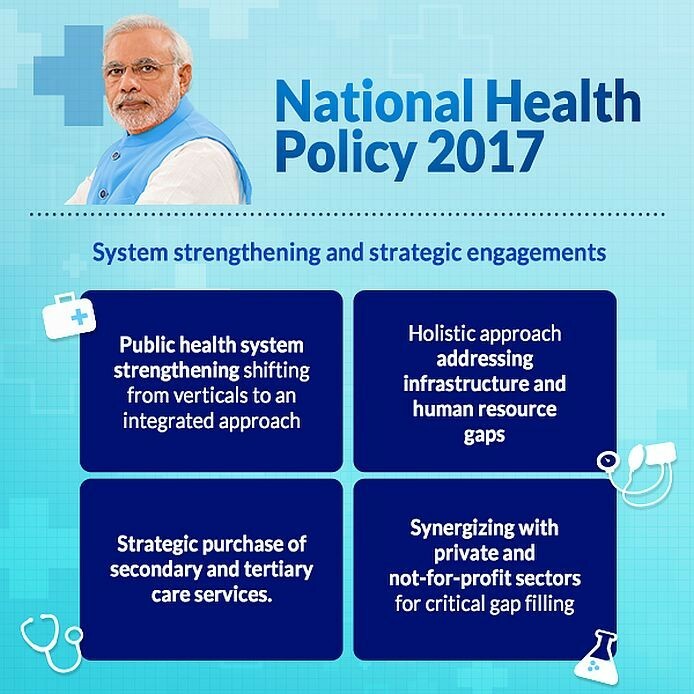 Terming the Cabinet approval of the National Health Policy 2017 as a huge milestone in the history of public health in the country, Union Minister for Health & Family Welfare Shri J P Nadda said that it seeks to reach everyone in a comprehensive integrated way to move towards wellness. 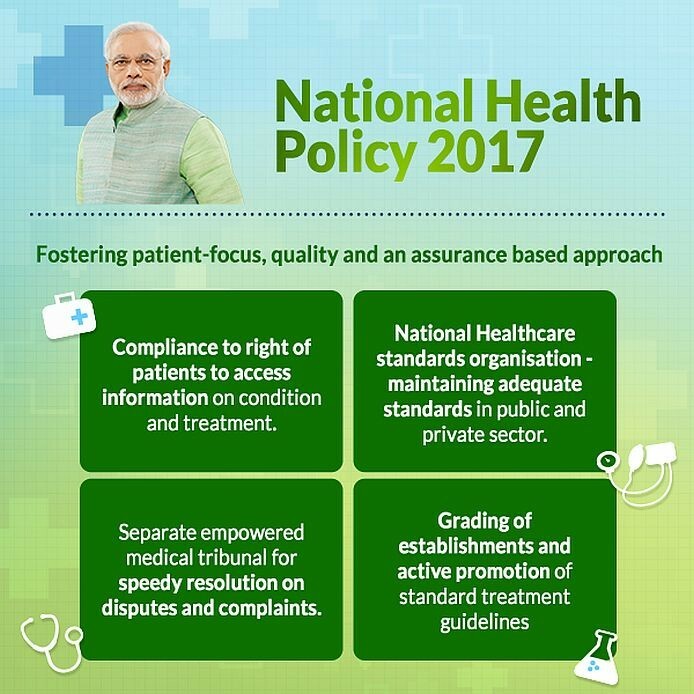 Shri Nadda added that NHP 2017, which is patient-centric and quality-driven, provides the much needed policy framework for achieving universal health coverage and delivering quality health care services to all at an affordable cost. 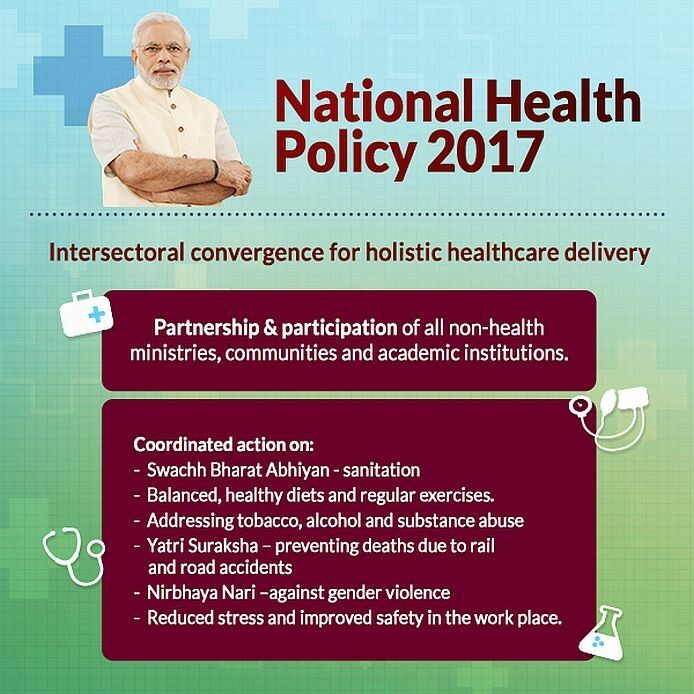 The Union Health Minister stated under the guidance of the Hon. 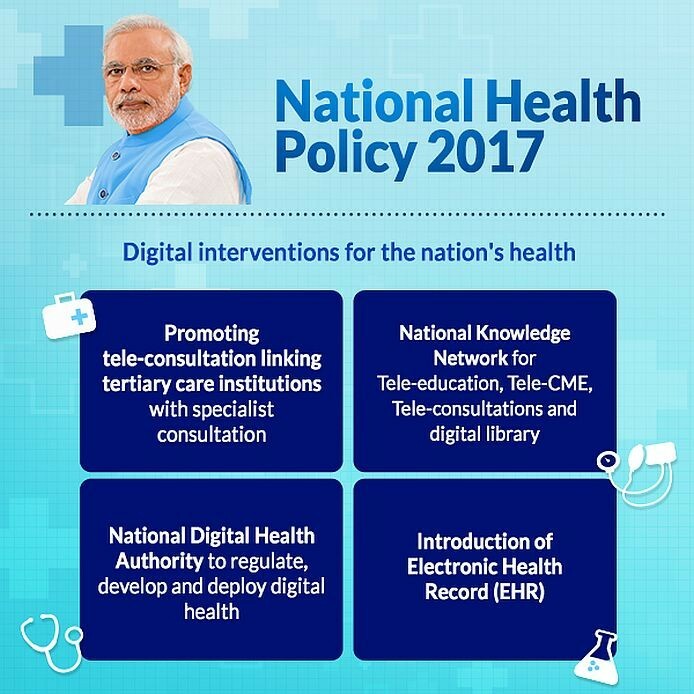 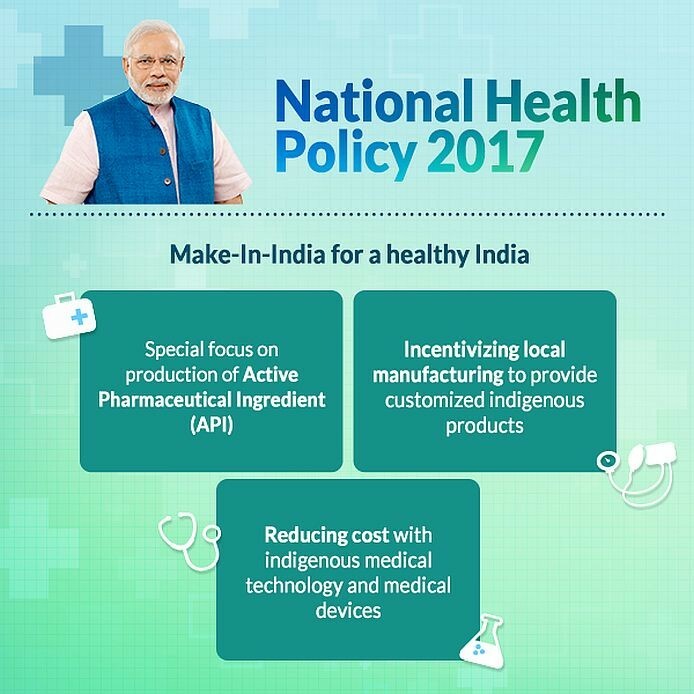 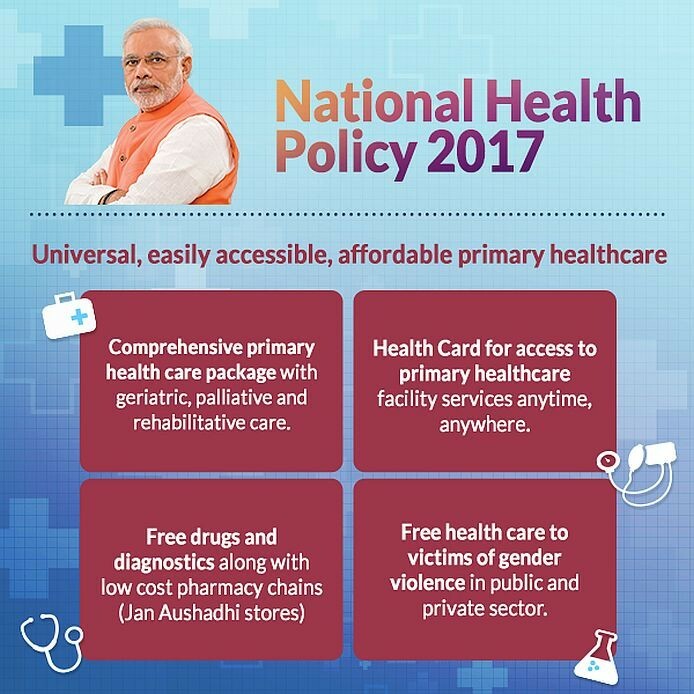 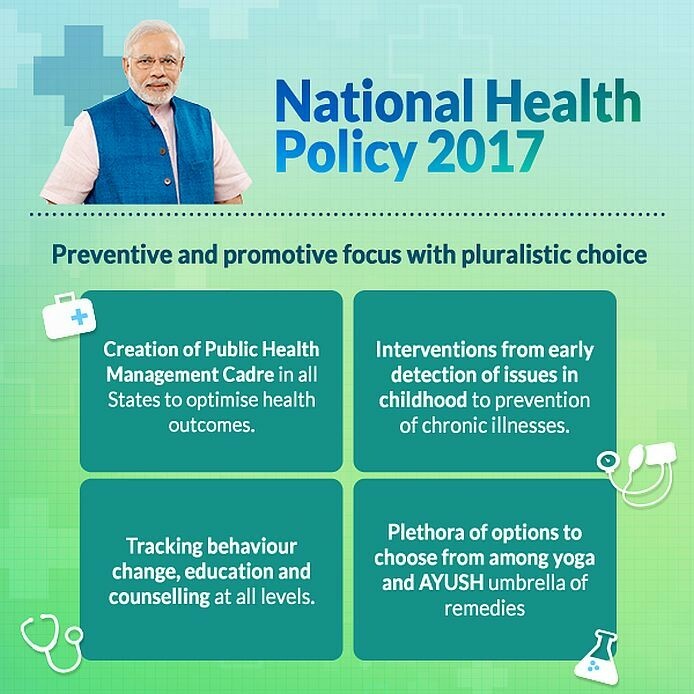 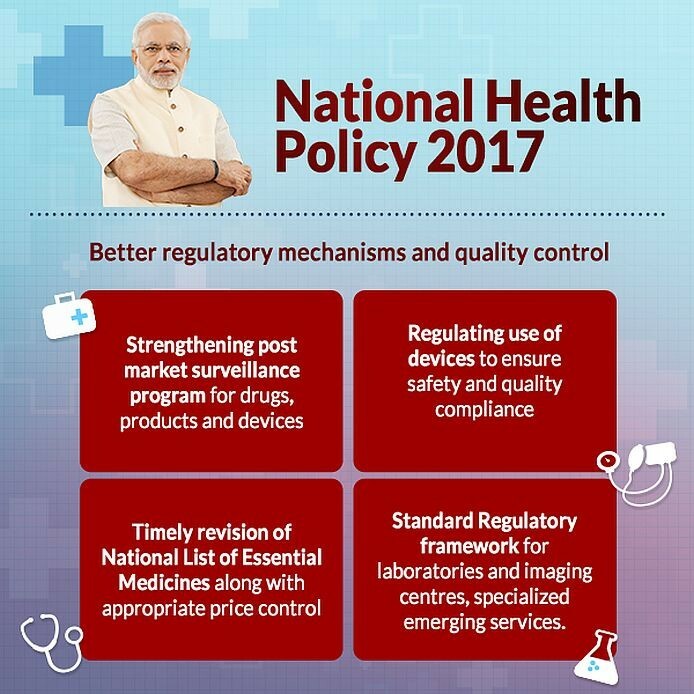 Prime Minister Shri Narendra Modiji, the Health Ministry has formulated the National Health Policy 2017, after a gap of 14 years, to address the current and emerging challenges necessitated by the changing socio-economic and epidemiological landscapes since the last National Health Policy was framed in 2002.